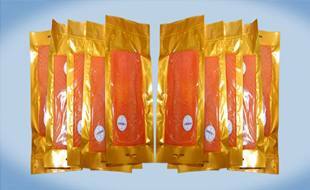 Looking for a smoked salmon supplier? You have come to the right place. 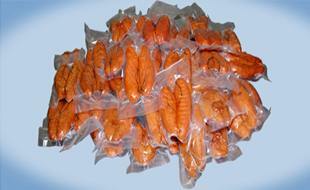 The finest smoked salmon smoked to perfection and lightly salted. Our unique processing methods mean you will taste the difference immediately.